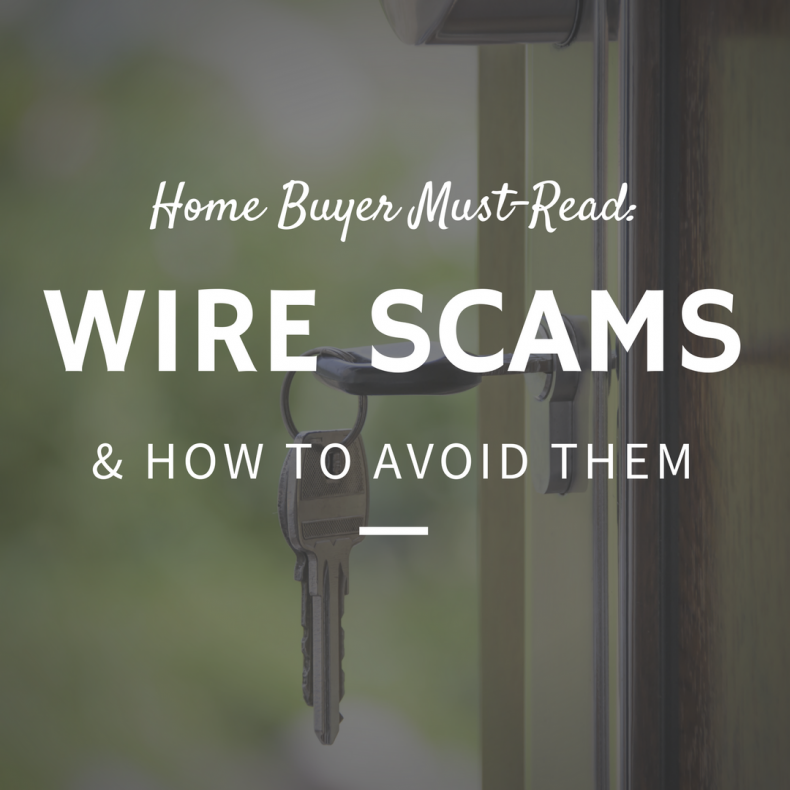 More and more frequently we’re hearing stories of wire transfer scams that target home buyers on or near closing day. These scams aren’t just happening “out there”. They’re happening in Charleston, in Mount Pleasant, and all of our surrounding areas. You can’t believe how sophisticated these scams are. You really have to be on your guard until the keys are in your hand. Fortunately, there is a way to protect yourself. If you’re buying a house, please read this. If you know someone who’s buying a house, please share this. Just before closing, a buyer gets an email that appears to be from the title company with a change of wire transfer instructions. The buyer, in a state of closing day excitement, wires their down payment and closing funds to the criminals. Because they’ve authorized the transfer, there is little chance of ever getting it back. Be suspicious of any financial instructions that come through email. Call to verify. Protect your emails: Only send sensitive information over a secure portal that your title company, mortgage broker, or closing attorney has set up. Protect your email account: Make sure your computer’s operating system is up to date, you’re using anti-virus software, and you have complex passwords. Never click suspicious links in emails – that’s how criminals get into your computer to begin with. Here’s what we want you to take away: On closing day, be excited – but be on your guard. Closing day is exciting and getting the keys to your new home is probably all you can think about. However, home buyers who are scammed out of their down payments don’t just have delayed closings: They lose their down payments and they usually lose their dream house at the same time. If you get transfer instructions in an email, or anything else that sends up a red flag, take time to verify by phone.